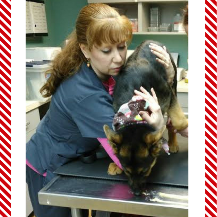 Her career started in 1999 as a skilled veterinary technician because of her passion for veterinary medicine. 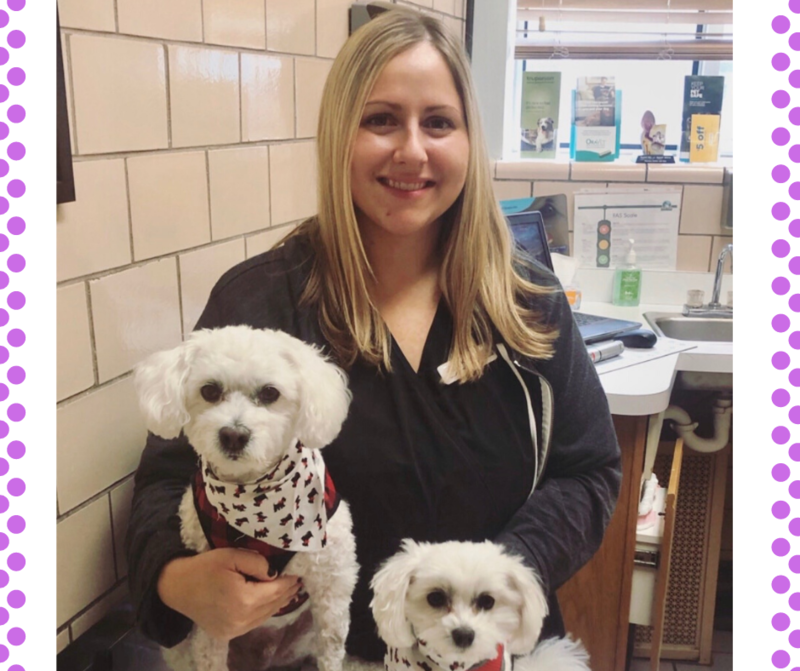 In 2010 she worked alongside Dr. Coll as a technician, and in July 2012, when Dr. Coll purchased Harvey Animal Hospital, she was offered the Practice Management position. 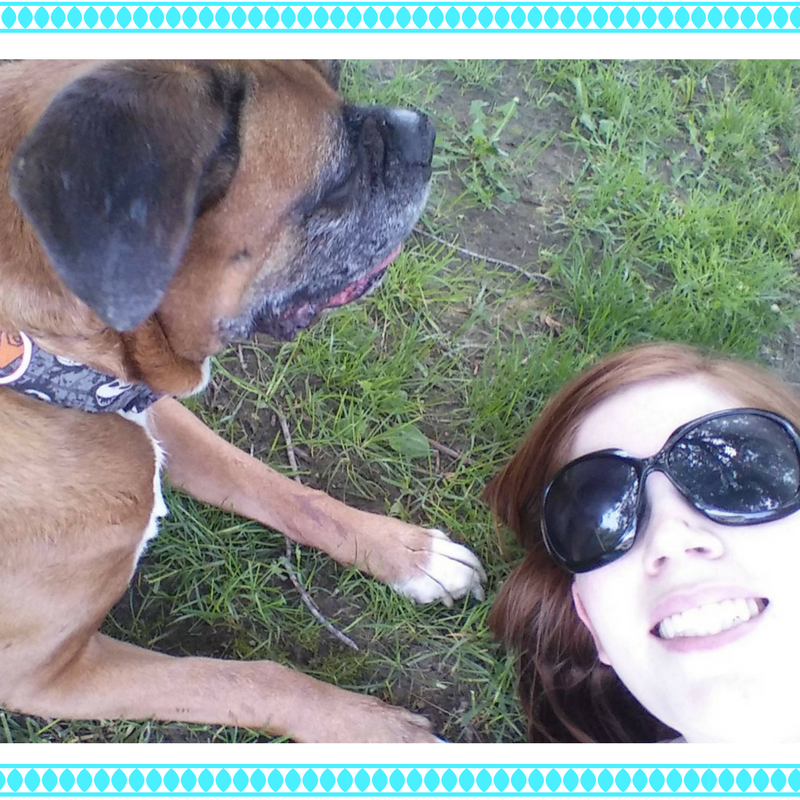 She enjoys being able to provide the best service to clients and their pets. You will find her most days, snuggling with the hospitalized patients. She plans on becoming a Certified Veterinary Practice Manager through VHMA to further her knowledge of veterinary management. In her spare time, she spends time with her family, two pugs and three cats. She started at Harvey Animal Hospital in 2015 but has been in the veterinary field since she was 16 years old. She has always had a special love and passion for animals. She is in charge of our marketing department and organizing community outreach events. She is also the Executive Director of Michigan Cat Rescue and leads most of their fundraising events. She spends her spare time with her fiance Jeff, 2 dogs (Roux and Snookie) and her cat Maui. Crystal first started at Harvey in 2012, left briefly in 2017 to try a different career path. 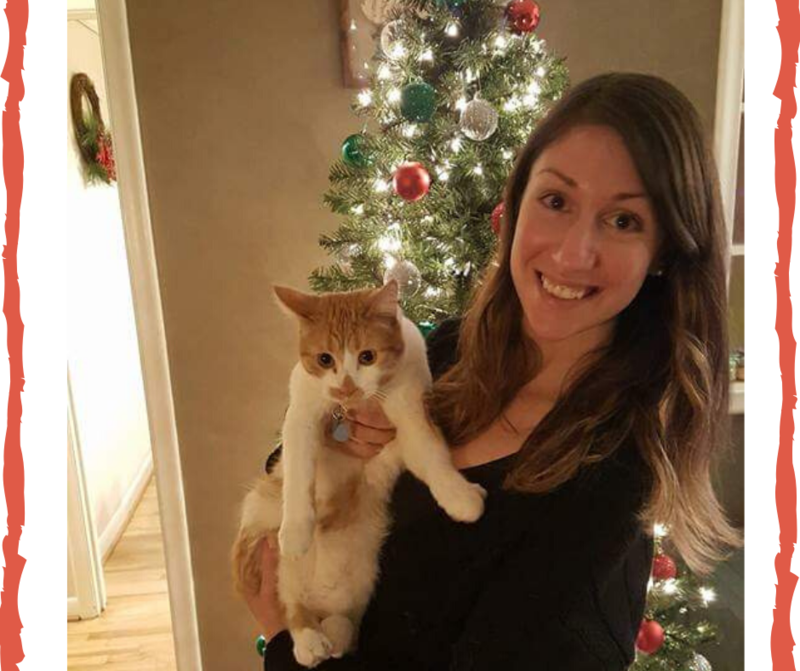 She missed helping animals and quickly realized her heart is at Harvey Animal Hospital and rejoined our team in June 2018. She started her career in Veterinary Medicine 17 years ago and never looked back. As a child she dreamed of working with animals and is so thankful to be living that dream everyday. Outside of work she enjoys reading, shopping, going up north and speaking time with her husband, 2 sons, 2 dogs, and 2 guinea pigs. She joined the Harvey team in July 2014. She is a former school teacher who decided to change career paths and become a veterinary technician. 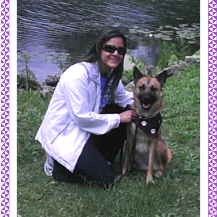 She graduated from Macomb Community College's Veterinary Technician program in May 2013. She now teaches courses at the college in Veterinary Technician program. She has always had a passion for helping and caring for animals; and has special fondness for cats. She strives to make the patients, as well as owners, feel at ease. She enjoys learning about animal behavior. In her spare time, she loves decorating and being with her family-including her very spoiled pets, a Redbone Coonhound and 3 cats. 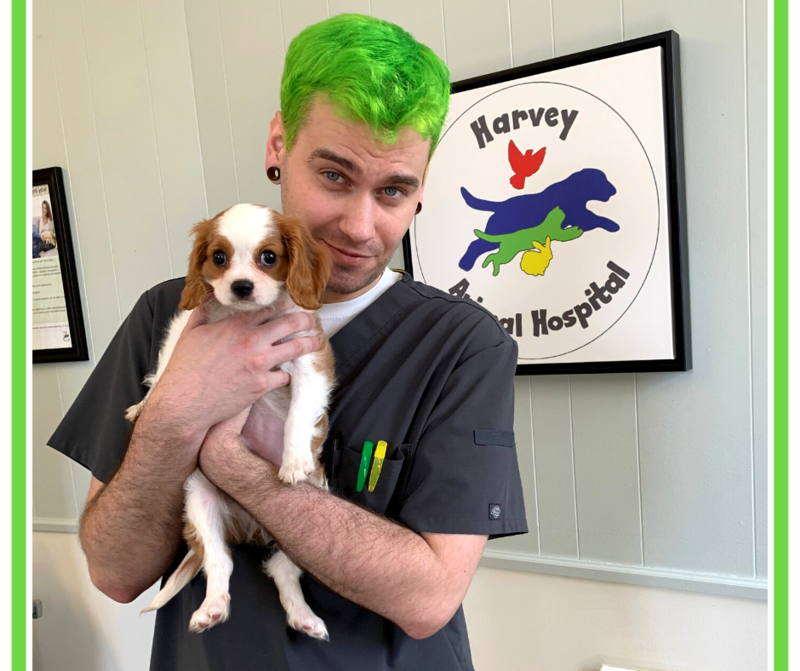 Gabby started at Harvey in 2018, but has been working in the veterinary field since 2015. She graduated from Macomb Community Colleges Veterinary Technician Program in 2017. She has wanted to be a veterinary technician since the 3rd grade and she feels that she made that dream come true. She has a special interests in oncology and cardiology and would eventually like to travel the world volunteering with veterinary teams in third world countries. She have a Labrador named Jack and a kitty named Cali. And When shes not working, she enjoys spending time with her boyfriend and fur babies. 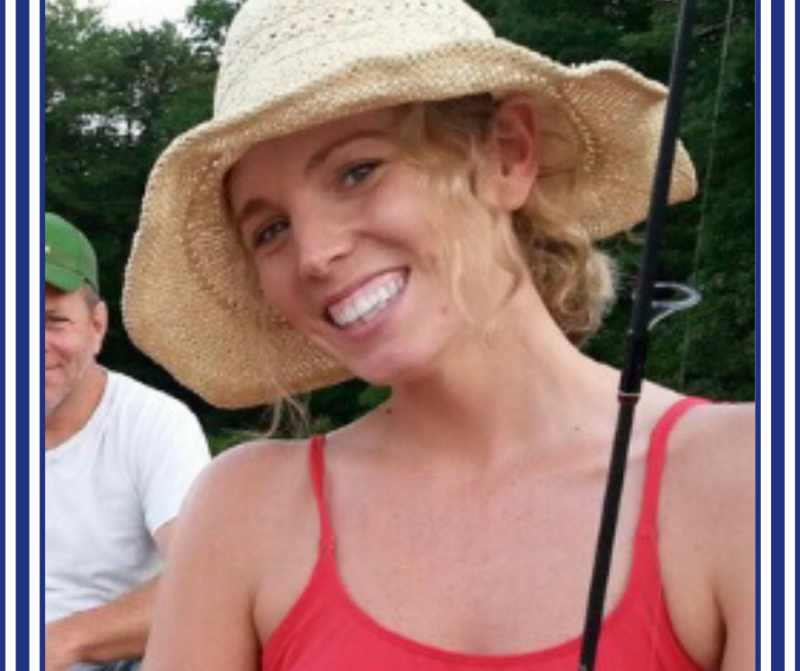 Julie graduated from Michigan State University with a bachelors of science in Veterinary Technology in 2012! 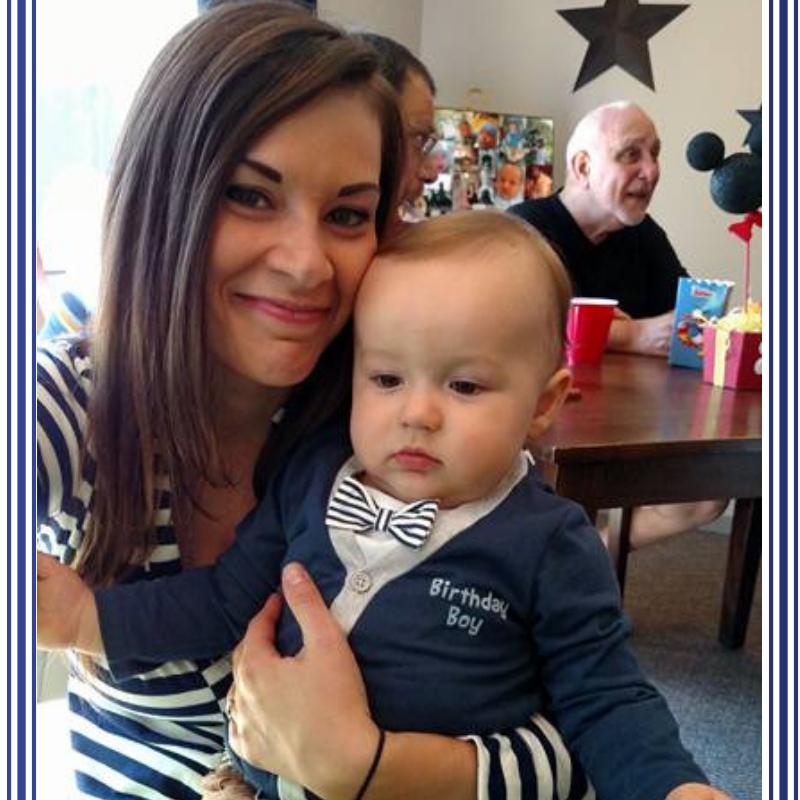 In her spare time she likes to spend time with her husband, her son Hunter and infant daughter Quinn. She also has a Boxer named Rex and 4 cats that keep her busy. 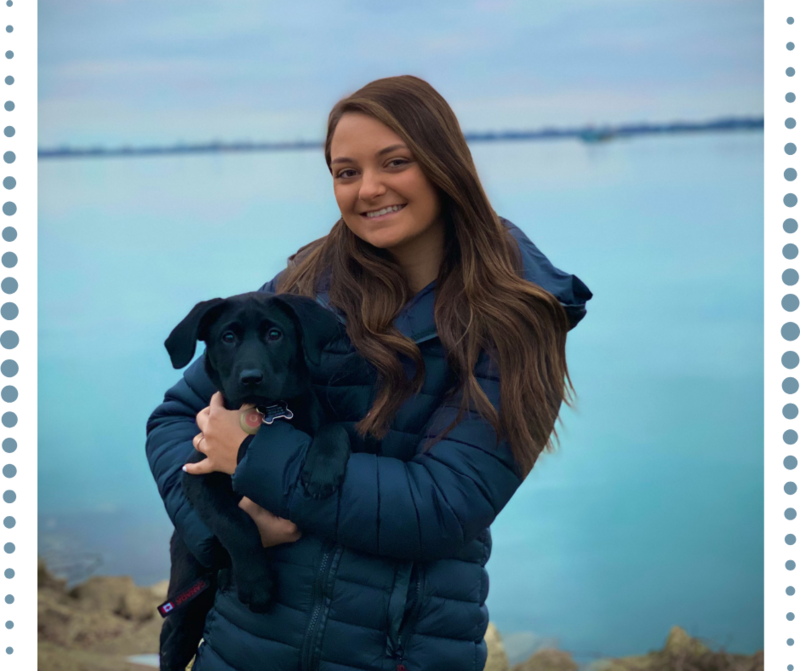 Ashleigh joined the Harvey team in July 2018 after completing her internship at Harvey. She is a Veterinary Technician student at Macomb Community College. In 2016, she decided to make a career change leaving the business world to follow her passion for animals as a veterinary Technician. Once she completes her degree, she will be pursuing a her special interests in either anesthesia or emergency medicine. She has four dogs, a cat, a hamster, and two guinea pigs. In her free time, she enjoys spending time with friends, family, and fur babies, Netflix marathons, and crafting.